Free from addiction. Free from distraction. Free from depression. Free to be free. Hypnotised Bliss is a unique hypnotherapy service for health and happiness combining live music with traditional hypnosis techniques to bring about powerful, life-changing personal transformation. Hypnotherapy offers powerful treatment to beat addiction, eating-disorders and self-destructive behaviour. Just one session can initiate life-long change. 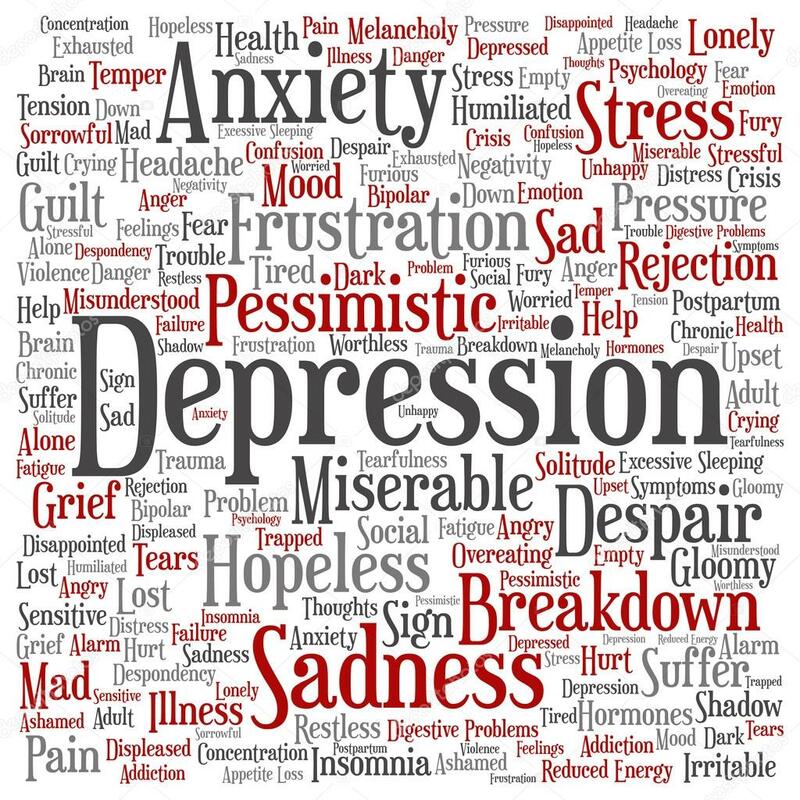 Life can be blighted by stress, depression and anxiety. Hypnotised Bliss can extinguish the source of negative feelings and instil a long lasting sense of positivity and calm. Hypnotised Bliss offers a bespoke service for individuals or couples to help them be more present and connected to themselves, their families and each other.